Join us on Wednesday October 1 at Rosedale Elementary for a fun night out and to pick up some fun nutrition and fitness tips. We’ll also briefly discuss new USDA food rules for schools. 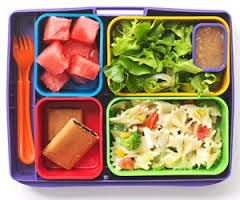 We will have representatives from Michigan State University Extension to present workshops on packing healthy lunches, cooking for the family and an opportunity for the kids to have some physical fitness fun. We also have a healthy breakfast presentation lined up. We are still accepting presenters, contact Julie.thompson@livoniaptsacouncil.org if you would like to be part of this event. This workshop is open to ALL LPS FAMILIES.